I love to create images that make people smile. 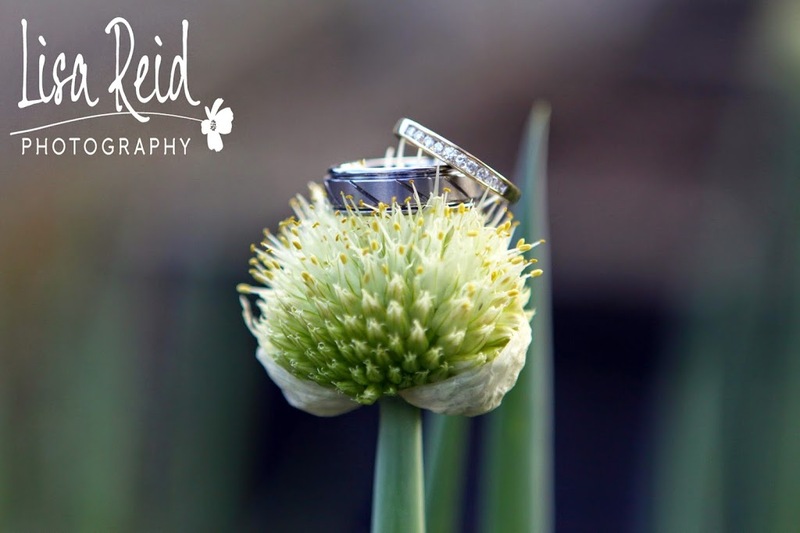 Images that capture the essence of a special occasion or preserve a moment in time. Copyright © Lisa Reid Photography 2019. All Rights Reserved.